Anyone can run a marathon, and beauty queen Charlene Gonzalez proved that after successfully finishing her first ever 42 kilometer run in 5 hours and 50 seconds last Sunday, February 26 in Tokyo. The Tokyo marathon run, which is considered under the six world marathon majors, is an annual event where over 300,000 thousand applicants apply yearly, but only a few are able to participate—Gonzalez being one of the few this year. Gonzalez, who represented the Philippines in the 1994 Miss Universe Pageant, trained with her coach, Ken Mendola and her running group Fort Santi for 10 straight months. The beauty queen-turned-host expressed her jubilation on Instagram after her triumphal finish. 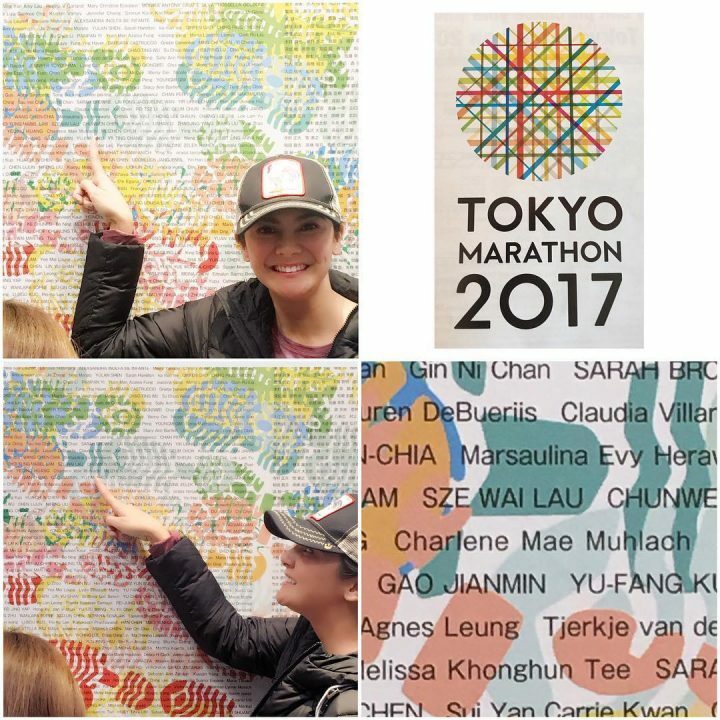 “It was a dream come true for me yesterday to be part of the Tokyo Marathon 2017. It has always been part of my bucket list to do a marathon. I did not know what to expect. I’m truly thankful I was able to cross the finish line feeling good and I finished safely with God’s grace. Thank you Jesus What an experience it was. 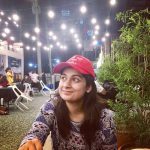 I am truly thankful“ Mentioned Gonzalez on her Instagram post. “I just want to say thank you to my friends and loved ones who joined me, in one way or another thru this serendipitous journey. Our lives all crossed because of a dream to do a marathon” Added Gonzalez, who ran the marathon course from the Tokyo Metropolitan Government Building until the Tokyo Station. Gonzalez’ family and friends were also alongside watching the beauty queen accomplish a milestone finish. Gonzales has not only represented the Philippines around the world in beauty pageants, but now in fitness events such as the anticipated Tokyo marathon. The celebrity mom proved that hard work and dedication will get you far in life, like finishing a 42 kilometer run in one of the world’s most prestigious marathon events.